Solar power is both complex – and deceptively simple. 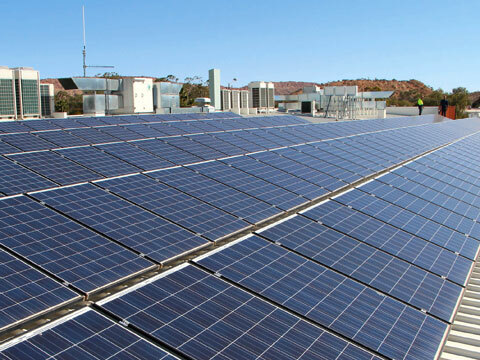 Solar systems are smarter and more efficient with inverters. Experience in off-grid and grid-connect energy storage systems. 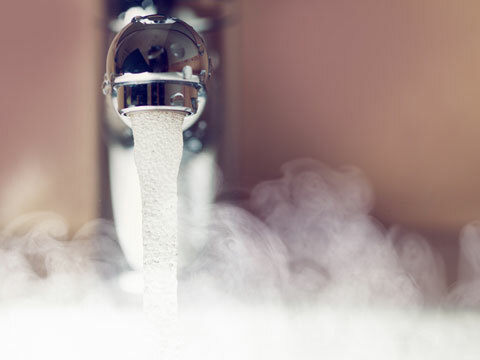 Solar powered hot water out-performs all other energy systems. It is the source of life, light and warmth. It is mythic, glorious and immense beyond our imaginings. The sun – that ball of unimaginable power, converting 4 million tons of matter into energy, heat and light. And it’s ours. With the flick of a switch, we can harness solar energy to illuminate our homes, heat our water, warm our toes and bring comfort to our lives. And when you make the decision to step into the world of clean solar energy, make Forster Solar and Lighting your first choice. Forster Solar and Lighting goes beyond the ordinary. When you invest in our products, you know you’re getting the very best in service, expertise, product knowledge and technical skill. Whether its solar panels, skylights or lighting for your home or business, you will be guaranteed quality in your products, backed up by uncompromising after-sales service and support. 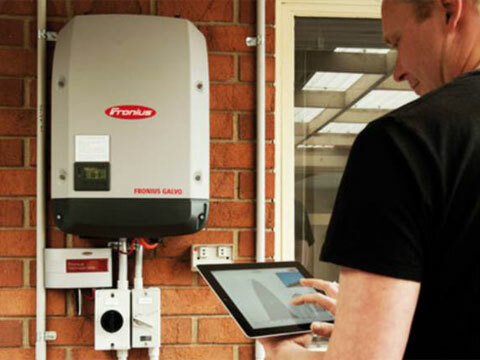 Forster Solar and Lighting is your local supplier of Grid connect, Off grid and Grid connect with battery storage solar options. No two homes or businesses are the same and we specialise in customising solutions to reduce your electricity costs. We take the take the time to tailor your solar design for your specific needs and usage patterns. We’ll show you how to make the most of the solar power at your fingertips, how to maximise self-consumption and get the greatest output from your system. You’ll start saving the day your system is installed by providing your own power. Welcome to the new, clean, cheaper world of solar power. Welcome to Forster Solar and Lighting. 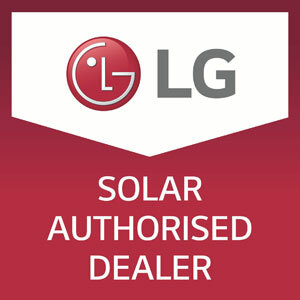 Forster Solar is proud to be an LG Solar authorised dealer. 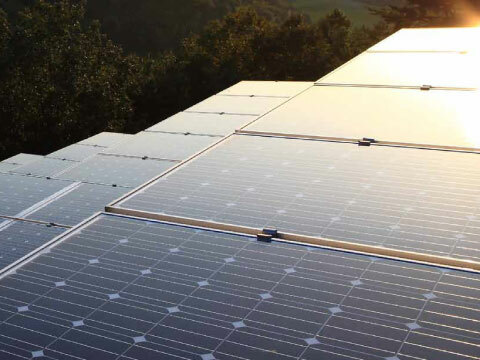 With one of the most stringent quality control procedures in the manufacture of solar cells and modules, they are the obvious choice to meet the high standards set by Forster Solar and Lighting. The team at WINAICO set a high standard for their product. Their core belief is that standards are there to be surpassed so when you choose a WINAICO product from Forster Solar and Lighting, you know you’re getting cutting edge technology.